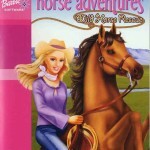 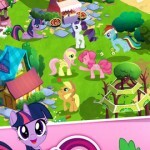 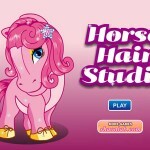 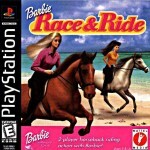 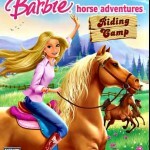 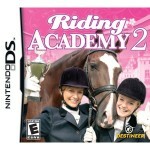 Here you will find horse games for girls that will keep young ladies of all ages occupied for hours. 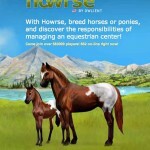 Young horse lovers will delight in caring for their own foal, dressing up and building their farm or creating magical unicorns and playing with friends. 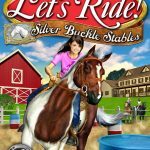 Older girls will be challenged and learn new skills when they manage their stables and train and compete in a variety of competitions. 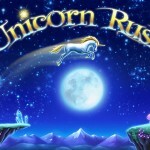 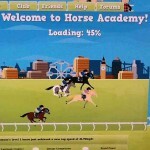 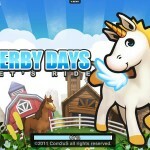 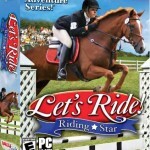 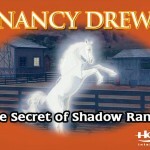 Some horse games require download or membership while others do not. 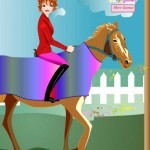 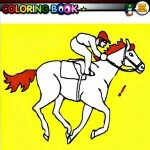 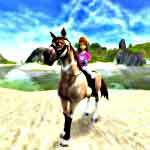 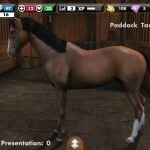 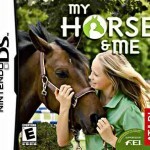 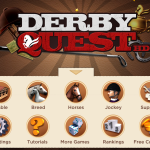 Even the free horse games for girls, included here, are equally fun and can be enjoyed on a number of different platforms including Apple products and PC’s.